With all the MegaHertzes and 802.whatevers being bandied about, you might be confused as to what the difference is between WiMAX and pre-WiMAX, licensed and unlicensed, GSM and CDMA. But categorizing wireless broadband is essential to knowing what to pitch to your customers. In Part II of this two-part series, we discuss wireless data technologies: Wi-Fi, WiMAX and proprietary broadband wireless access (BWA) solutions. For the first part of this series on mobile broadband, click here. 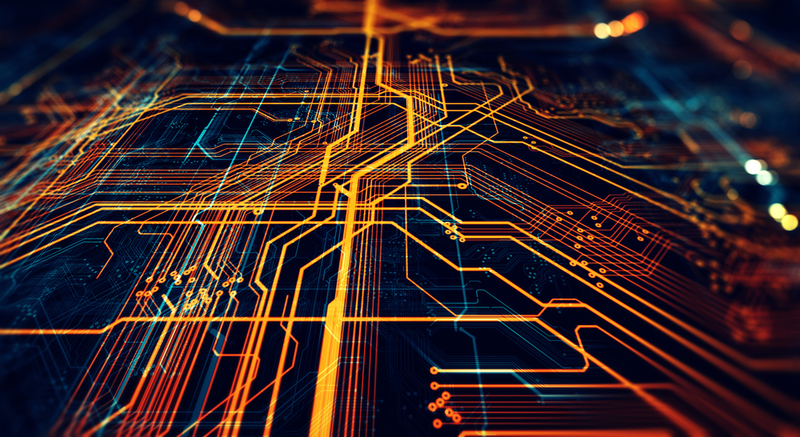 Proprietary approaches to delivering high-speed wireless connectivity persist, but the industry is seeing a groundswell of support for open standards. According to the analysts, non-standards-based solutions may continue to enjoy popularity for niche applications, however. Wi-Fi and WiMAX both are standards that have been developed by the Institute of Electrical and Electronic Engineers (IEEE), an international organization that works to standardize hundreds of electronic and electrical technologies. Much like your local library, the organization uses numbers to delineate among technology families. The 802 committee develops standards for local and wide area networks, the Wi-Fi Alliance explains on its Web site. For example, the 802.3 committee develops standards for Ethernet-based wired networks, and the 802.15 group develops standards for personal area networks. In the broadband wireless space, the 802.11 committee focuses on Wi-Fi, and the 802.16 committee focuses on WiMAX. Wi-Fi 802.11 technology has enjoyed an astronomical rise in popularity and user awareness in the last two years, first in the public hotspot market and then in the business wireless LAN arena. 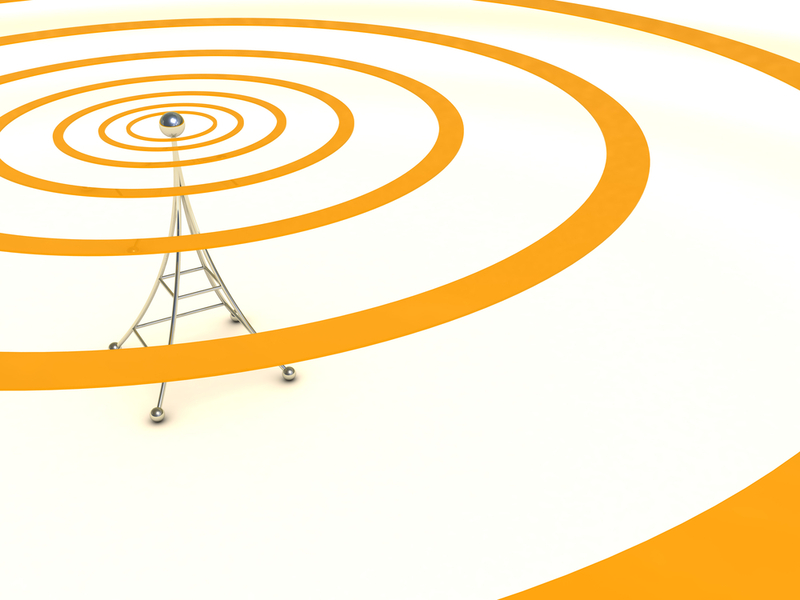 An access point or a gateway connected to a backhaul technology (such as cable modem or DSL), coupled with client software on laptops and other computing devices, essentially unwires a small RF area of unlicensed spectrum. Many access points together can cover a larger campus-type area. The technology is most suitable for indoor deployment, although outdoor examples do exist, particularly in university and some municipal environments. To make Wi-Fi, a small-cell technology, more suitable for large-area deployments, some are exploring Wi-Fi mesh approaches where the signal is relayed between access points, users or routers to extend the Wi-Fi-enabled area, even though there is only one connection back to the Internet. There are service providers using Wi-Fi to provide connectivity in hotels, airports, cafes and other public locations. Businesses, municipalities, schools and other vertical market companies can implement Wi-Fi themselves, paying only for usage in the form of the backhaul T1 that connects the WLAN to the Internet. The beauty of Wi-Fi is that no matter which vendors equipment you choose to install, it all will work together. As a nonprofit trade organization, the Wi-Fi Alliance tests and certifies Wi-Fi product interoperability. The form factors are generally inexpensive, and the technology is a known quantity for the IT department. On the user side, its a democratic technology. Intel Corp. bootstrapped the Wi-Fi market by OEMing its Centrino mobile technology chip to laptop manufacturers and chances are, if youve bought a new laptop in the past 18 months, it has a Wi-Fi client included. Otherwise, air cards are available for installation in older laptops. The result is the ability for the Average Joe to take advantage of Wi-Fi with essentially no technical knowledge, by simply using the connection wizard included in Windows to connect to a signal. Whether paying an hourly or daily charge at a Starbucks, taking advantage of free amenity access at hotels or the library, or using it around the office, users have more places now than ever to embrace Wi-Fi. The 802.11 standard is subdivided: The Wi-Fi Alliance notes that 802.11b is a standard for wireless LANs operating in the 2.4GHz spectrum with a bandwidth of 11mbps. 802.11a is a different standard for wireless LANs operating in the 5GHz frequency range with a maximum data rate of 54mbps. Another version, 802.11g, is for WLANs operating in the 2.4 GHz frequency but with a maximum data rate of 54mbps. Other task groups are working on enhanced security with 802.11i, spectrum and power control management (802.11h) and quality of service (802.11e). WiMAX 802.16 technology targets a metro coverage area. WiMAX is seen as enabling the delivery of last-mile access as an alternative to cable and DSL. In its first iteration, WiMAX will provide fixed and portable connectivity without the need for direct line-of-sight with a base station. Eventually, the 802.16e version will provide for mobile connectivity, setting the stage for a showdown with 3G operators. WiMAX has gotten much coverage in the media, but does not yet exist in real deployments. Interoperability testing and certification is set to begin this summer, with WiMAX-certified equipment coming on the market later this year or early in 2006. Products based on the mobile specification should be available in 2007. In the meantime, many vendors are offering WiMAX-ready or pre-WiMAX equipment, which is built to the 802.16 spec, but not yet certified. The expectation is that service providers using such products easily can evolve to WiMAX once the equipment becomes available. According to nonprofit industry group and certification body The WiMAX Forum, a typical cell radius deployment will be three to 10 km, delivering capacity of up to 40mbps per channel for fixed and portable access applications. This is enough bandwidth to simultaneously support hundreds of businesses with T1 speed connectivity and thousands of residences with DSL speed connectivity, the WiMAX Forum notes. Meanwhile, mobile network deployments are expected to provide up to 15mbps of capacity within a typical cell radius deployment of up to 3 km. With that kind of horsepower, WiMAX is a technology for service providers and potentially municipalities, looking to either provide last-mile access to the underserved, compete with incumbents and cable companies or create Hot Zones for large-scale outdoor access. While proprietary solutions for doing this exist today, the idea of a standards-based approach is to bring down the cost of equipment, installation and maintenance while reducing risk for operators. On the CPE side, The WiMAX Forum expects the first generation to be outdoor-installable satellite dish-like subscriber stations, available in late 2005/early 2006 and priced around $350. Indoor self-installable modems will be priced around $250 and available next year. A $100 laptop card should hit the market in 2006 as well, and eventually, perhaps late 2006 or 2007, WiMAX will be incorporated in notebook computers and PDAs, allowing for a client-side bootstrapping à la Wi-Fi to take place. As for spectrum, WiMAX can operate in licensed or unlicensed bands. The WiMAX Forum has developed system profiles addressing the 5.8GHz license-exempt band, and the 2.5GHz and 3.5GHz licensed bands to get the market started. While Wi-Fi and WiMAX have been hogging the limelight, they are by no means the alpha and omega of wireless broadband. For instance, the emerging 802.20 standard is much like 802.16, but provides for operation in licensed bands below 3.5GHz. It also provides 1mbps throughput based on cell ranges of up to 15 kilometers, in a mobile environment, including users traveling up to 155 miles per hour, making it appropriate for the underserved high-speed train user. WiBro short for Wireless Broadband is being developed for the Korean market by Samsung, using the published specifications for 802.16e. The company says it will deliver mobile broadband in the 2.3GHz to 2.4GHz bands at higher data rates and cheaper cost than 3G, for users traveling up to 75 miles per hour. New working groups are emerging all the time. One of these is the Wireless Regional Area Network (WRAN), or 802.22, focused on bringing broadband to rural areas. It will use unused license-exempt TV broadcast spectrum (6MHz, 7MHz or 8MHz) to deliver cable or DSL speeds, for residential, small and medium enterprises and SOHO locations in geographically dispersed, sparsely populated areas. The transmission range can be up to 100 kilometers. Meanwhile, proprietary line-of-sight and non-line-of-sight point-to-point solutions that address enterprise applications continue to serve a niche. Other wireless broadband solutions tackle a smaller scale: home or office device connectivity. Ultra-Wideband (UWB) technology may appear in the coming year, although the IEEE has been unable to set a standard for it. Similar to Bluetooth technology, UWB governs wireless connections between multimedia products; hallmarks are low power consumption, high quality of service and secure performance from 100mbps to over 2gbps all of which makes the elimination of cables between consumer electronics platforms, computer peripherals, and mobile devices hassle-free, in theory. Eventually, UWB may provide for connectivity to set-top boxes in the home, enabling the triple-play market to go further in its applications. 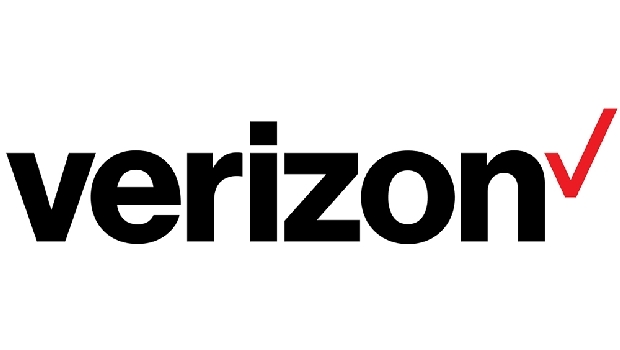 Verizon reported revenue, profit decreases in the first quarter as wireless and wireline revenues fell compared to the same quarter in 2016. 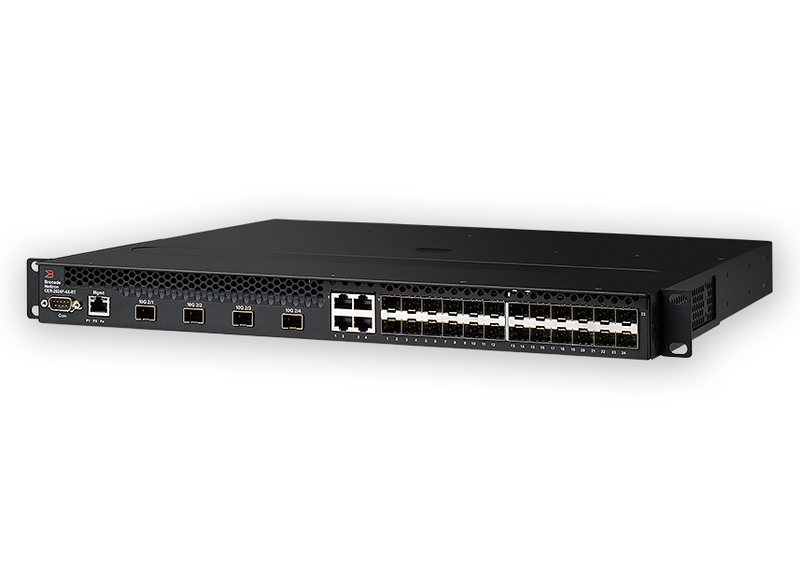 Ruckus says its new multi-gigabit solution delivers more efficient performance while providing flexible scalability and simplified management. The circuit monitoring service creates an alert and notifies either the customer or the partner when it detects that a broadband connection has failed or become unreliable. SYNNEX resellers are finding that the road to federal contracts is now completely streamlined by relying on a single partner from the quote all the way through to the sale.